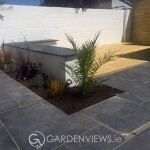 Tarmac…tarmac and more tarmac met us at our first initial site survey in swords. 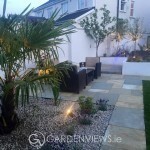 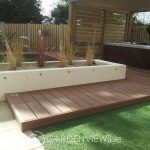 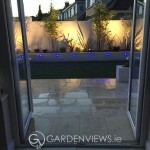 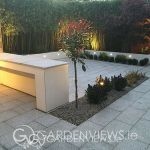 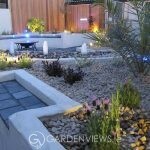 The clients brief was simple, soft curves, planting and enough space to fit two cars. 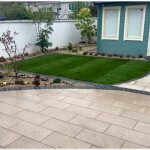 People can be under the illusion that once they have a tarmac or a concreted space they are limited to what they can achieve. 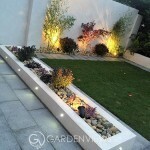 Once the garden design was signed off we set about marking our lines and cutting out large sections of tarmac to cater for our raised brick beds. 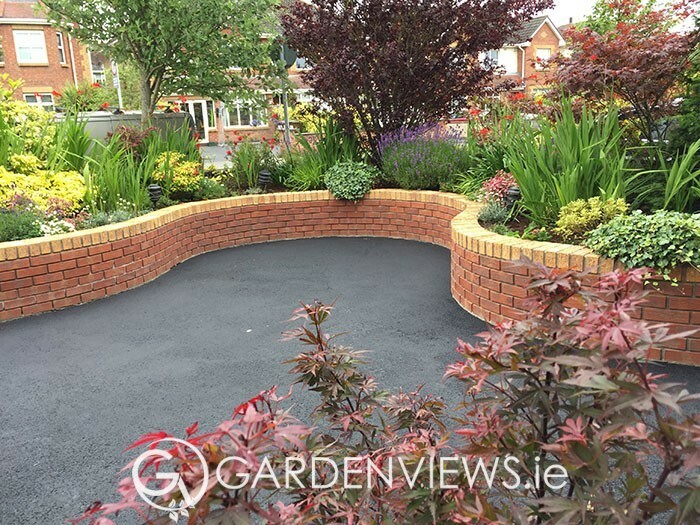 Planting wouldn’t have stood a chance at ground height but as you can see from our pictures have flourished perfectly within our raised beds.The red brick was chosen to balance with the front of the property while also contrasting with the darker shade of tarmac.